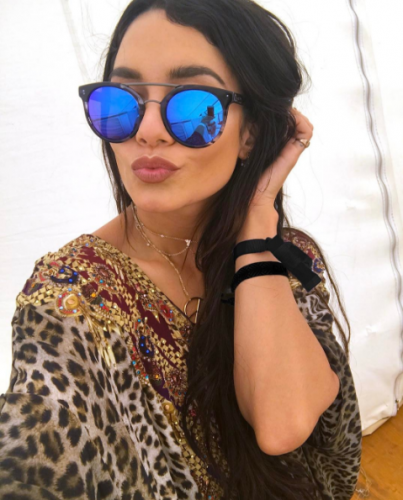 April is known as the month for the Coachella festival and whether you’re going or not, our Instagram timelines are constantly filled with pictures of the festivities. 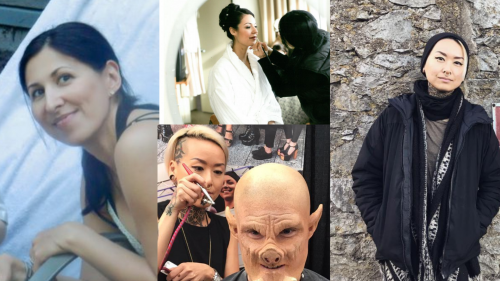 There’s no denying the fact that this California based festival is the most interesting time in fashion. 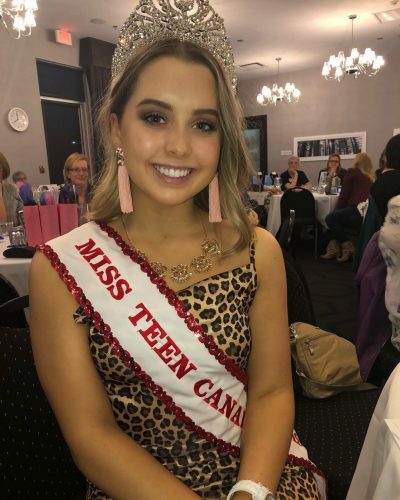 We all remember the very first trending festival looks: fringes, feathers and flower crowns, there was no escaping these trends. However since then, festival looks have evolved and people dress to express who they are. 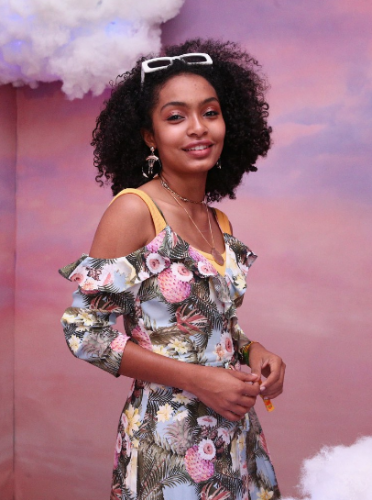 Highlighter hair, funky sunglasses, top hats, colorful fur vests and even metallic bodysuits were just a few of the trending styles this year at Coachella. 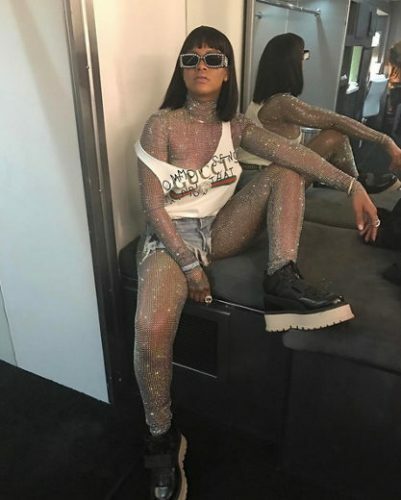 Bad Gal Riri, Rihanna, rocked a diamond Gucci bodysuit made of a silver mesh fabric, styled with creeper shoes. 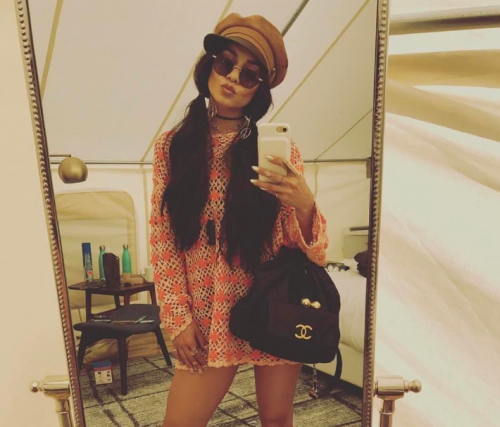 This pop star didn’t let the heat at the festival get to her outfit: “I can’t go home yet, cuz enough people ain’t seen my outfit,” says the singer/songwriter on her Instagram picture. 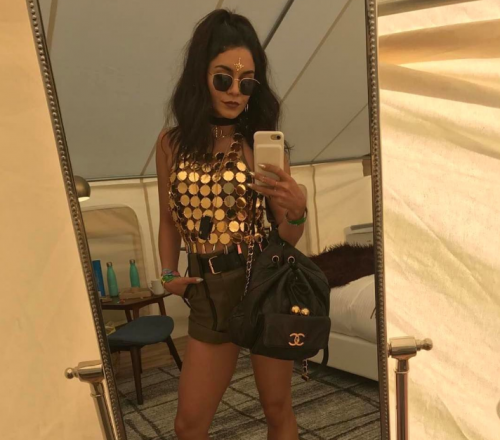 Many of us weren’t shocked to see Kylie Jenner rocking yet again another wig at the festival. The reality star went from wearing a blinding bright yellow wig on day one to a purple wig on the next day. Other celebrities such as Lady Gaga, Ariel Winter and Victoria’s Secret model Josephine Skriver rocked colorful hair at Coachella. 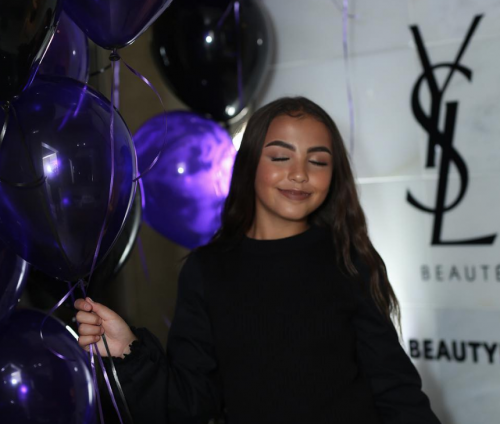 Big sunglasses, statement necklaces, dangling earrings were some of the accessories that many celebrities were seen wearing. 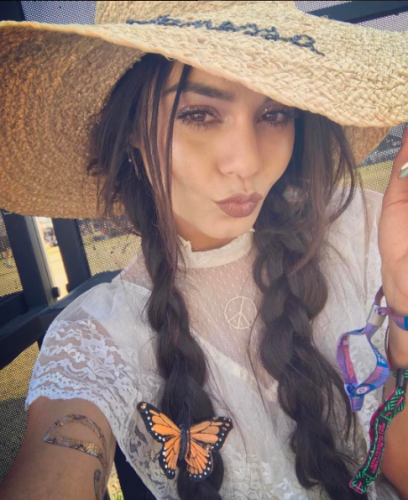 The High School Musical alumna Vanessa Hudgens is known to be the ultimate Queen of Coachella. As most fans say, her outfits always slay. Hudgens stands out with her creative looks and is probably the only celebrity to rock more than three looks in one day!